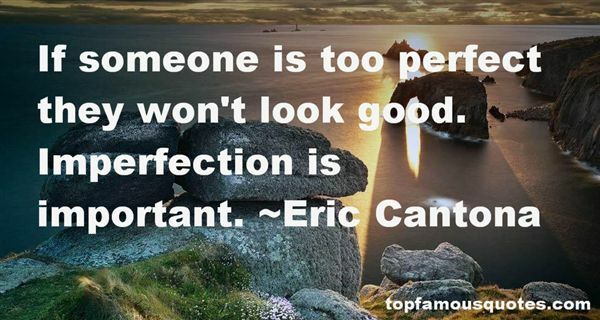 Reading and share top 19 Eric Cantona famous quotes and sayings. 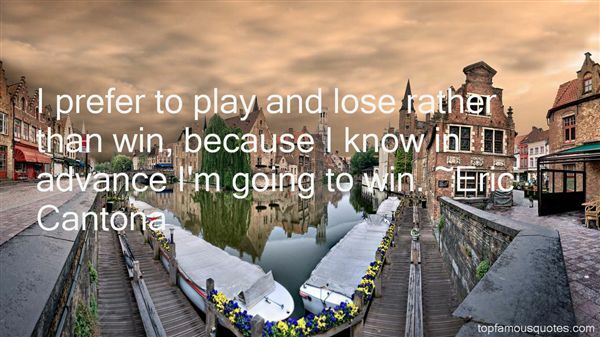 Browse top 19 most favorite famous quotes and sayings by Eric Cantona. I believe in the old, because it shows us where we come from - where our souls have risen from. And I believe in the new, because it gives us the opportunity to create who we are becoming." 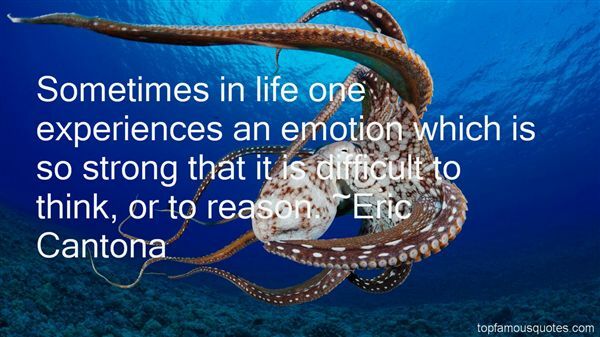 What Did Eric Cantona Talk About?